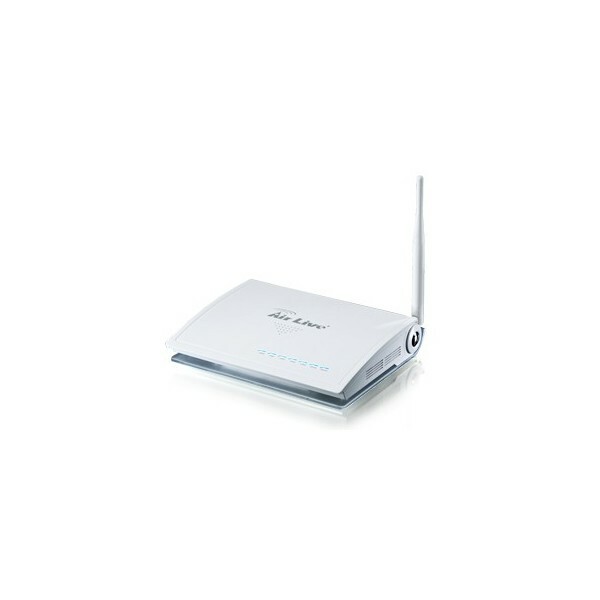 he Air3G is the latest AirLive AP router that follows the principles of maximization. It starts with earth shattering 1Watt output power* that enables the AP to cover up to area of 1km in diameter. 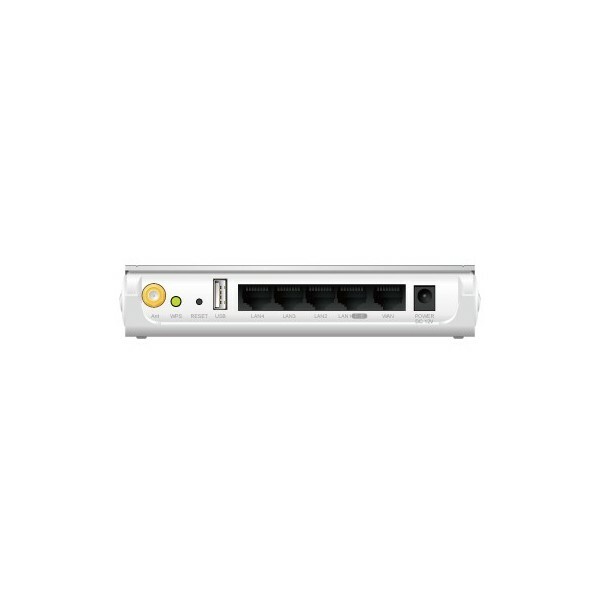 It is equipped with both USB and WAN port to share 3G, ADSL, and cable modem Internet connections. Hotspot authentication function is provided for those who want to resell the Internet bandwidth. 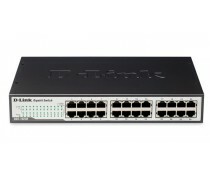 The passive PoE port allows installation of the Air3G far away from power source. The Air3G comes with USB 2.0 port for sharing the Internet connection of 3G USB dongles. 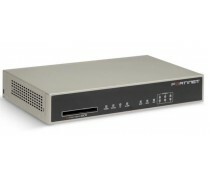 In addition, a WAN port is provided for sharing ADSL or Cable Modem connection. The remarkable WAN and 3G auto backup function will auto switch between WAN or 3G when one of the connections failed. 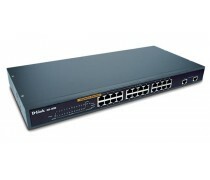 This ensures uninterrupted Internet service for your home or office. Wireless Multi-mode functions can turn your Air3G instantly into AP, Wireless Client, Wireless Bridge, or Wireless Repeater. 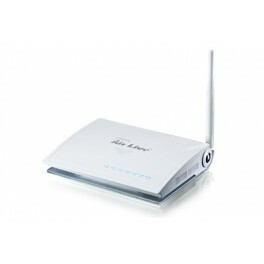 The Air3G can turn into a simple Hotspot Gateway instantly. The Hotspot Authentication controls the Internet Access by username and password. 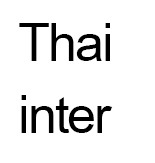 It is perfect for Hotel, coffee shops, restaurant, or just to sell Internet Service to your neighbors. 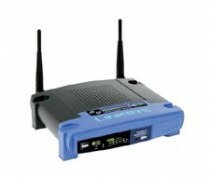 The high-power Wireless-b/g/n radio means you can provide service to much greater area and faster speed. Air3G software system is built upon the new AirLogic software architecture. The under laying system core is our legendary wireless engine that offers superior performance and rich set of functions. 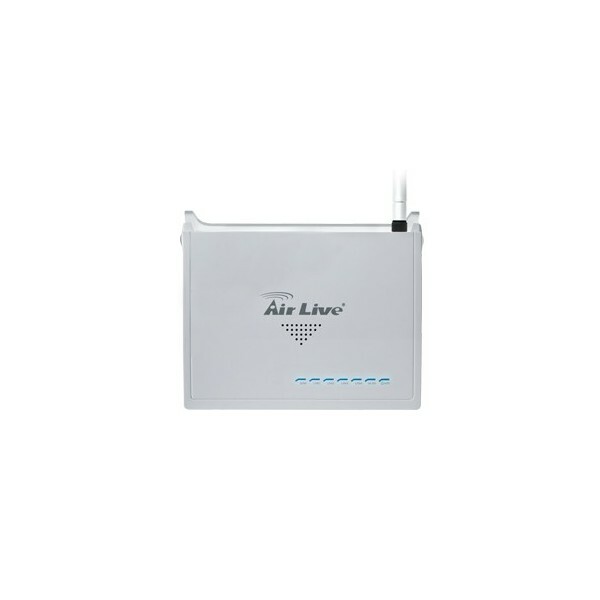 It features firmware recovery system, multi-operation wireless mode, Virtual AP function, bandwidth control, and over 100 other features that make AirLive wireless products famous in the industry. The AirLogic Web Interface integrates all these powerful functions into an extremely easy to use multi-language interface that can change language instantly at any page. With growing need to provide Internet service on public transportation, the Air3G is a perfect device for such purpose. With the optional CAR-100DC car adapter, you can easily provide Internet service on the car, bus, or train. At AirLive, we are conscious about our responsibility as a member of the beloved Planet Earth. That's why the Air3G is equipped with Green AP function to conserve the energy and enable users to set the schedule of the wireless service. designed from ground up to be the perfect Internet sharing device. The CAR-100DC is a car adapter with DC Jack. It is an individual accessory for Air3G. With application of it, you can easily share Internet service with passengers on the car, bus, or other public transportation without any restriction of electrical power. 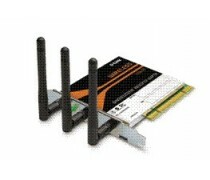 **This product does not come with 3G modem. 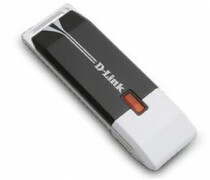 It works with 3G USB dongle. Please check the 3G USB Support List for compatibility.